Built to order; usually ships in 1-3 business days. 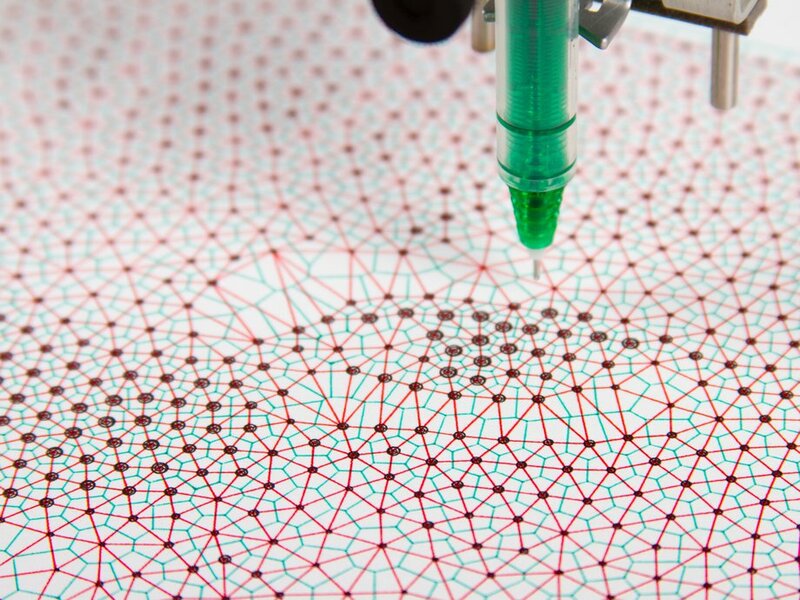 The AxiDraw is a simple, modern, precise, and versatile pen plotter, capable of writing or drawing on almost any flat surface. It can write with your favorite fountain pens, permanent markers, and other writing implements to handle an endless variety of applications. 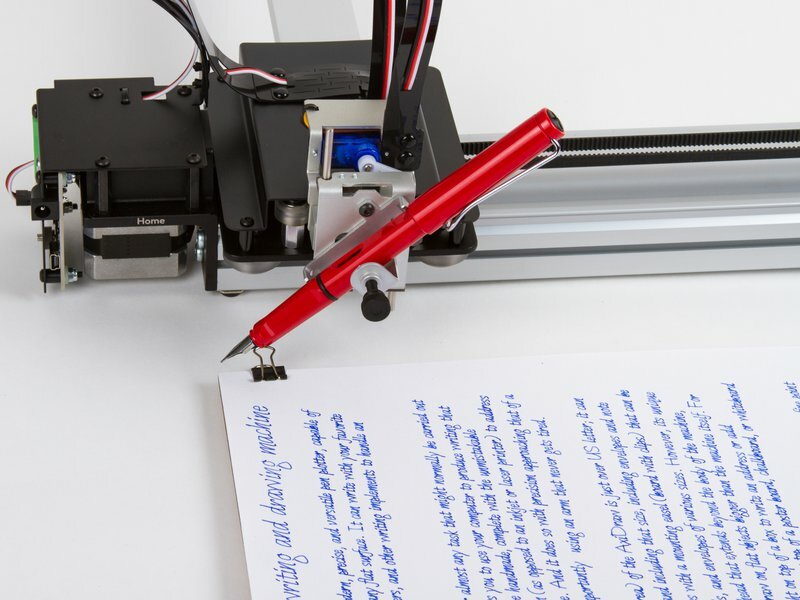 Its unique design features a writing head that extends beyond the machine, making it possible to draw on objects bigger than the machine itself. 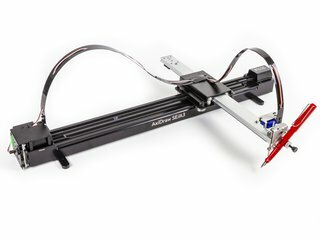 The AxiDraw V3 XLX is an extended edition of the AxiDraw V3. 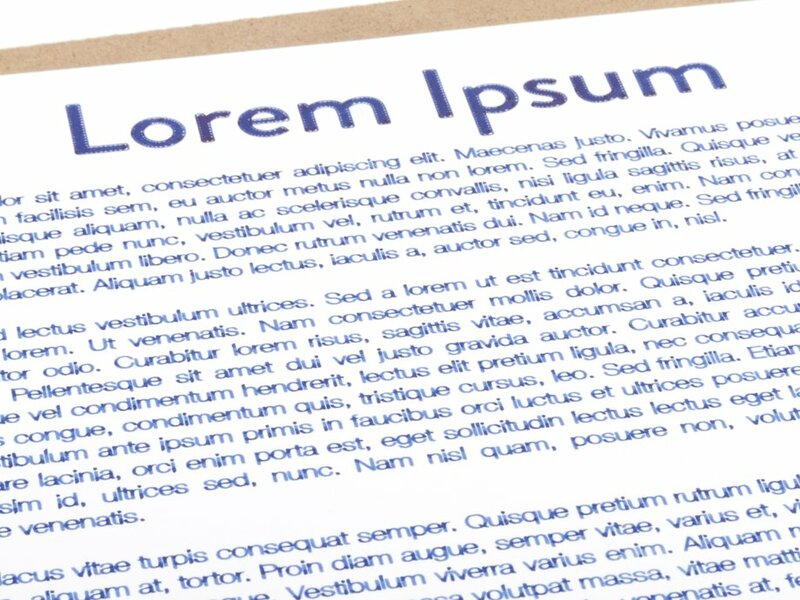 While identical in all other aspects, it has twice the travel distance in the X direction, for a total travel area of 23.42 × 8.58 inches, or 595 × 218 mm — enough to fit two full end-to-end pages of US Letter or A4 size paper. 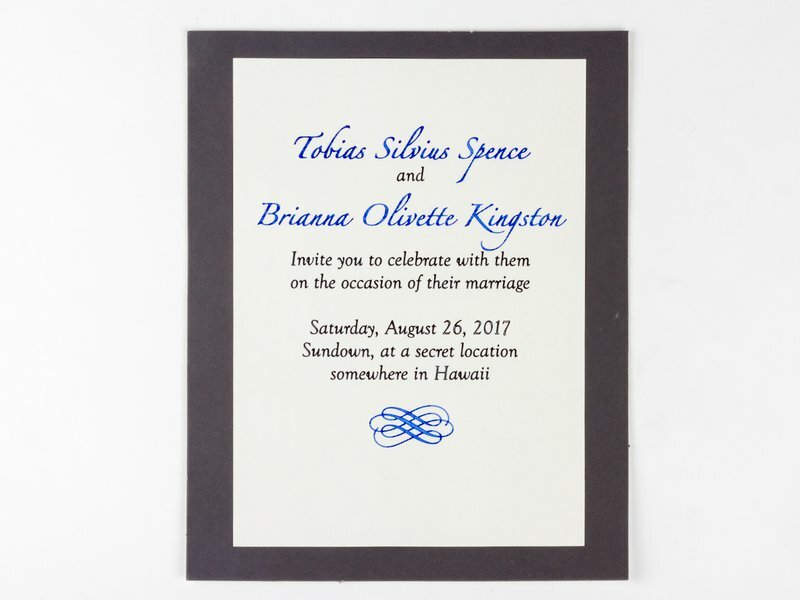 Note that this is a "long and skinny" plot area: If you are looking for two pages side by side, or using 11 × 17 inch Tabloid/Ledger or A3 size paper, please consider the AxiDraw V3/A3 or AxiDraw SE/A3 instead. 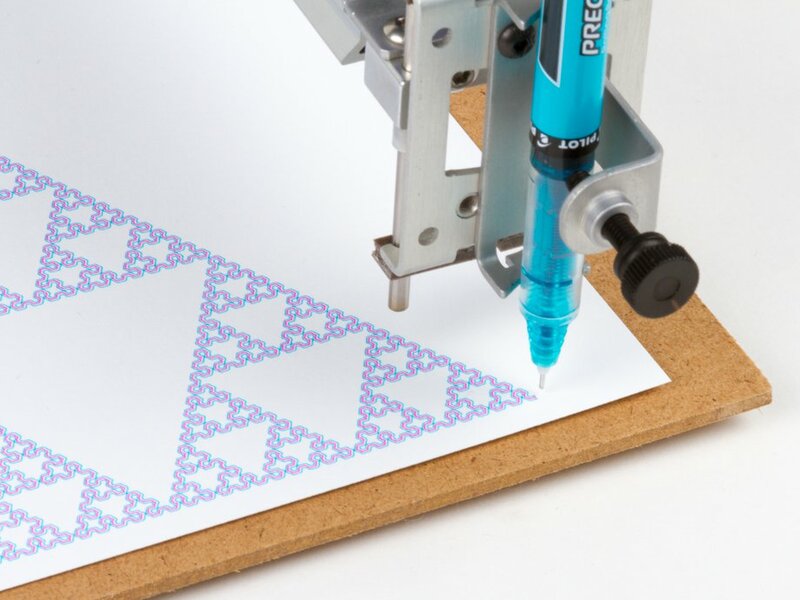 AxiDraw is an extremely versatile machine, designed to serve a wide variety of everyday and specialized drawing and writing needs. You can use it for almost any task that might normally be carried out with a handheld pen. 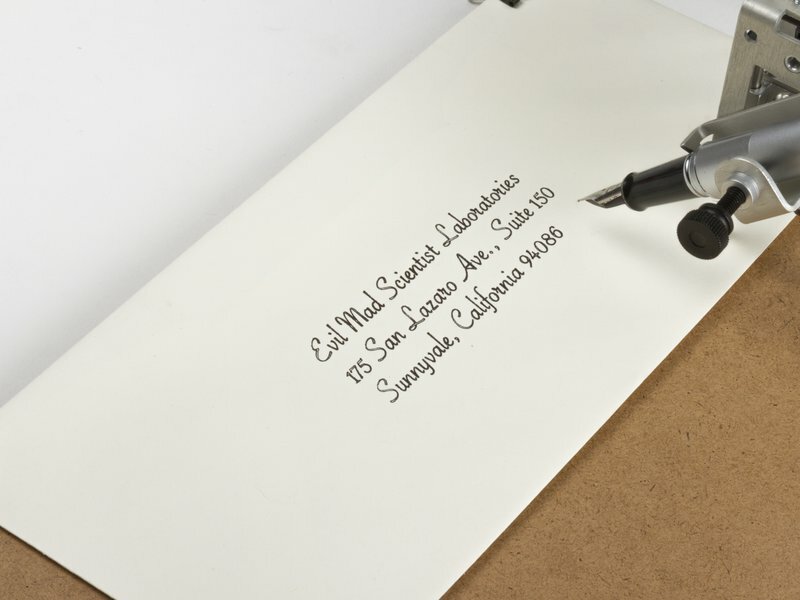 It allows you to use your computer to produce writing that appears to be handmade, complete with the unmistakable appearance of using a real pen (as opposed to an inkjet or laser printer) to address an envelope or sign one's name. And it does so with precision approaching that of a skilled artist, and — just as importantly — using an arm that never gets tired. 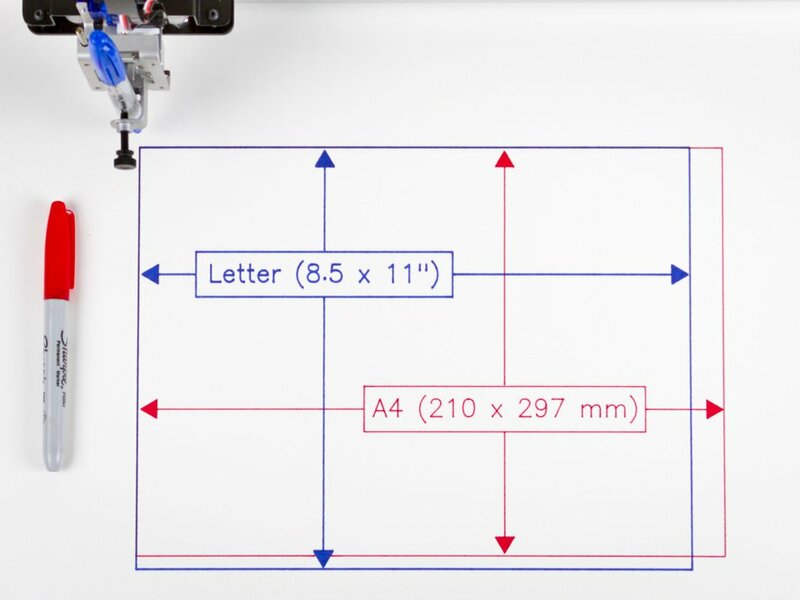 The XY travel (printable area) of the AxiDraw V3 XLX is just over twice US letter (8 1/2 × 11") and A4 (297 × 210 mm) paper sizes: You can think of it as 22 × 8.5" or 595 × 210 mm size. 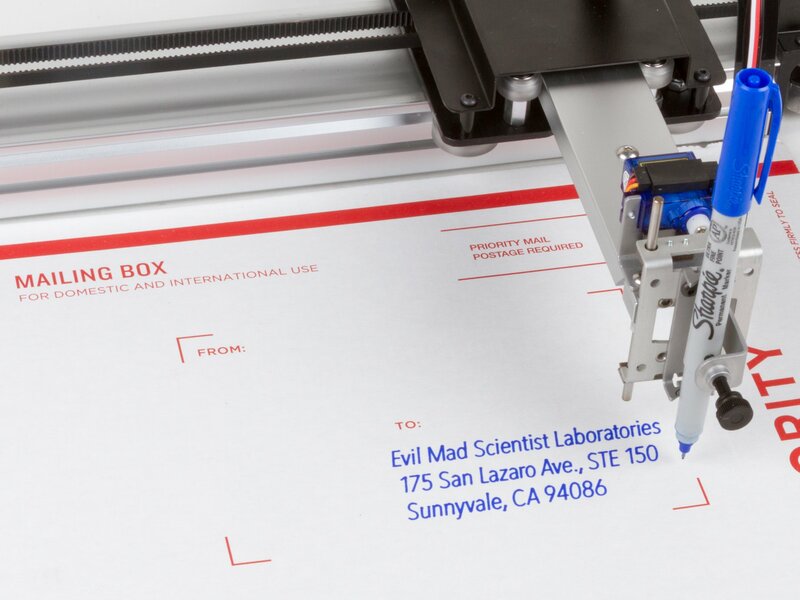 It can work with any paper up to and including that size, including envelopes, note cards, and business cards — or a whole array of them. 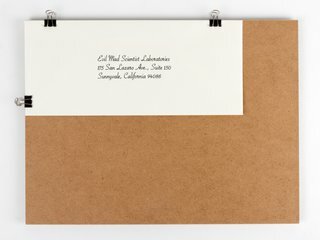 The AxiDraw comes with a mounting easel (board with clips) that can be used for holding paper, cards, and envelopes of various sizes. 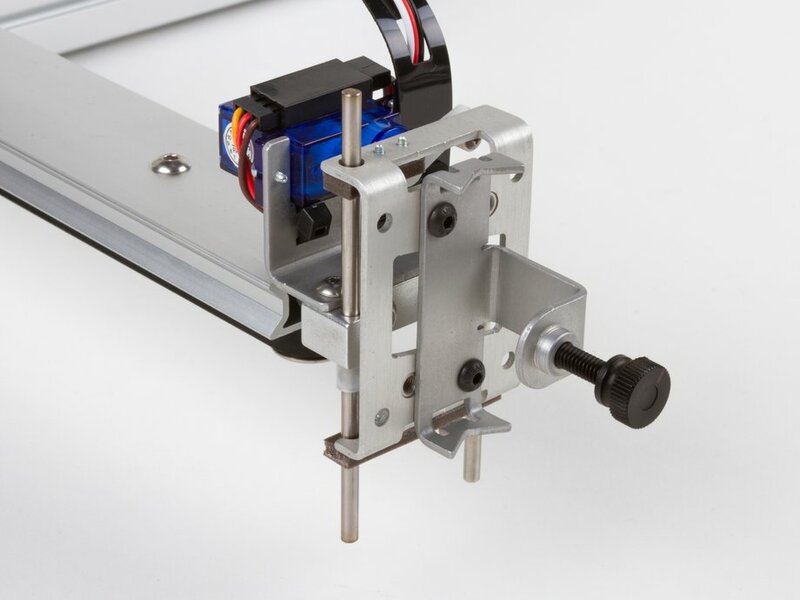 However, its unique design features a drawing head that extends beyond the body of the machine, making it possible to also draw on flat objects bigger than the machine itself. 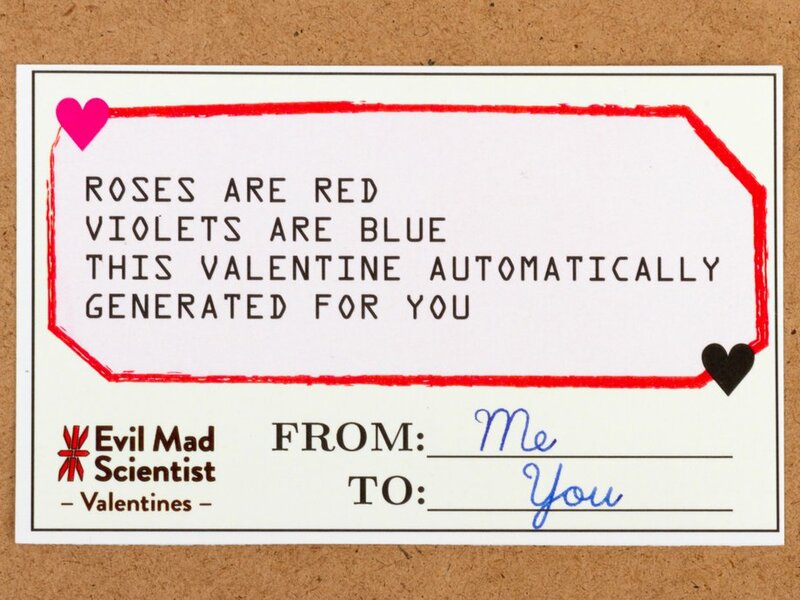 For example, you can set it right on top of a box to write an address or add decorations. You can even set it on top of a poster board, chalkboard, or whiteboard to draw graphics in place. The pen holder fits a wide variety of pens, including Sharpie fine and ultra-fine point markers, most rollerball and fountain pens, small-bodied whiteboard markers, and so forth. It can even hold a fountain pen at a proper angle of 45° to the paper. You can also use implements that aren't pens, such as pencils, chalk, charcoal, brushes, and many others. 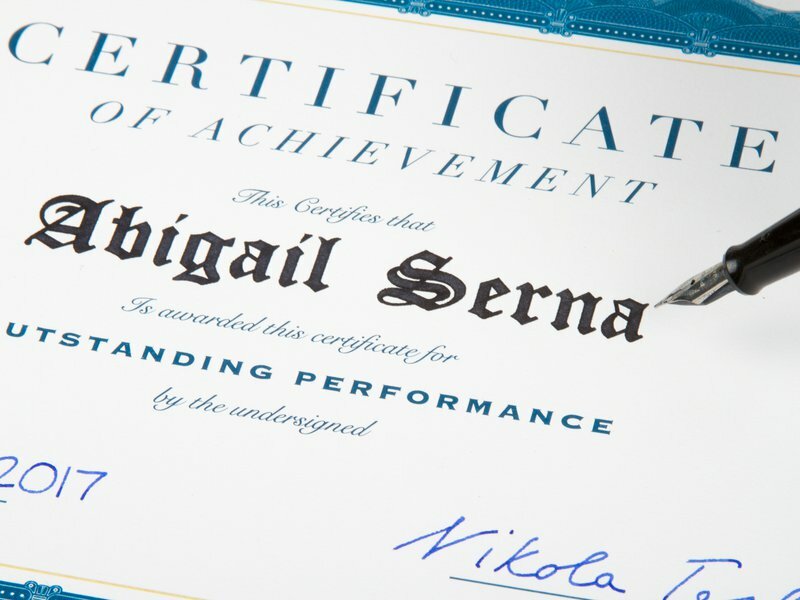 However, you'll get the best results with instruments such as fountain pens and rollerball pens, which do not require the user to apply pressure. The AxiDraw comes fully assembled, tested, and ready to use, right out of the box. 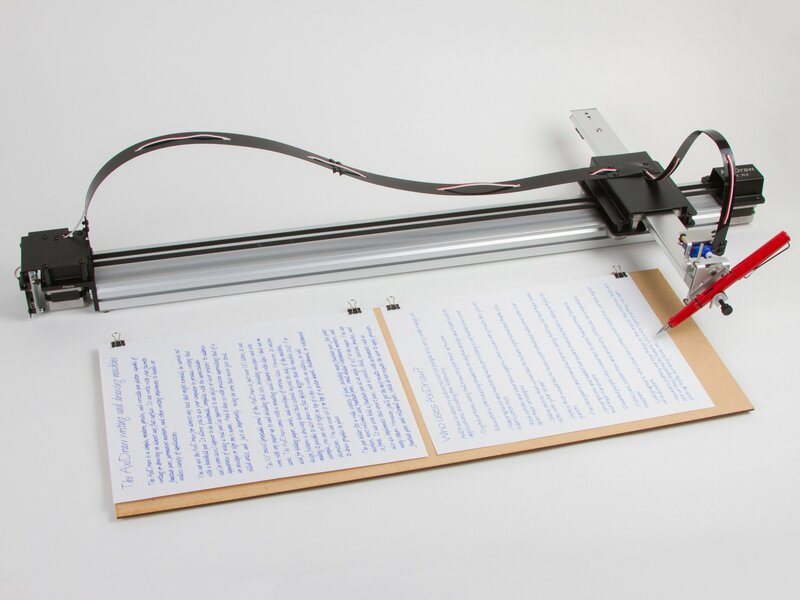 A universal-input plug-in power supply is included with the AxiDraw, as is a USB cable, and an optional paper-holding easel. Assuming that you've installed the software first, you can be up and plotting within minutes of opening the box. 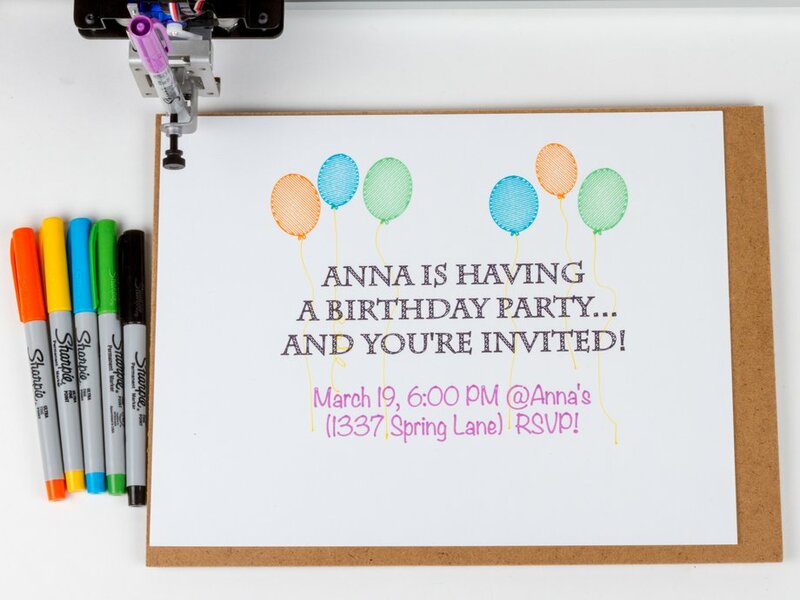 AxiDraw is normally controlled through a set of extensions to Inkscape, the excellent, popular and free vector graphics program. Basic operation is much like that of a printer driver: you import or make a drawing in Inkscape, and use the extensions to plot your text or artwork. It's all handled through a straightforward graphical user interface, and works cleanly on Mac, Windows and Linux. 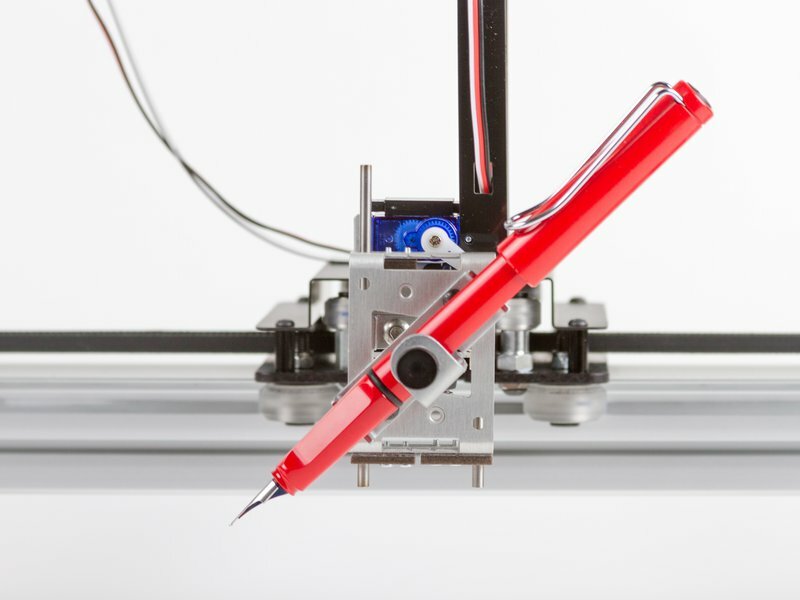 AxiDraw V3 is the third-generation version of the AxiDraw, redesigned from the ground up for high performance. 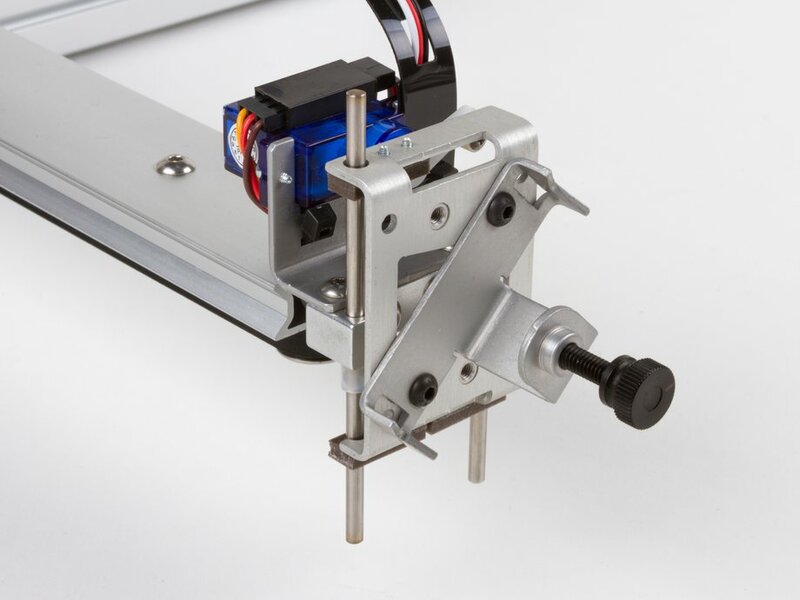 It features smooth rolling wheels on custom aluminum extrusions, specially designed for high stiffness and light weight. Its sturdy, rigid construction gives it finer quality output and in most applications allows it to operate with significantly higher precision and speed than competing and previous generation machines. 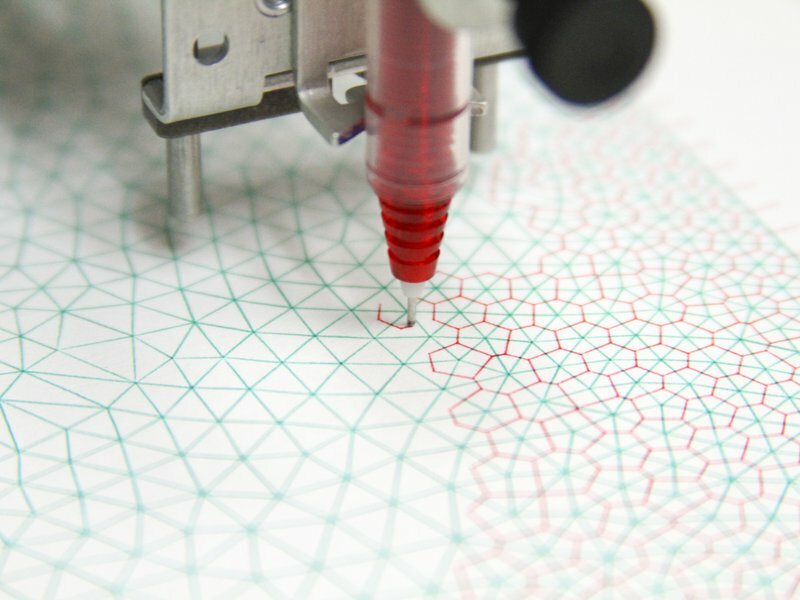 AxiDraw is a project by Evil Mad Scientist Laboratories, working in collaboration with Lindsay Wilson of IJ Instruments Ltd.
AxiDraw machines are designed and manufactured by Evil Mad Scientist in Sunnyvale, California, with both foreign and domestic components. 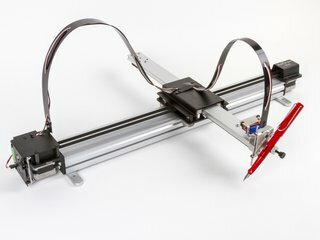 AxiDraw comes with lifetime support. We stand by our machines, and we're here to help whenever you need it. 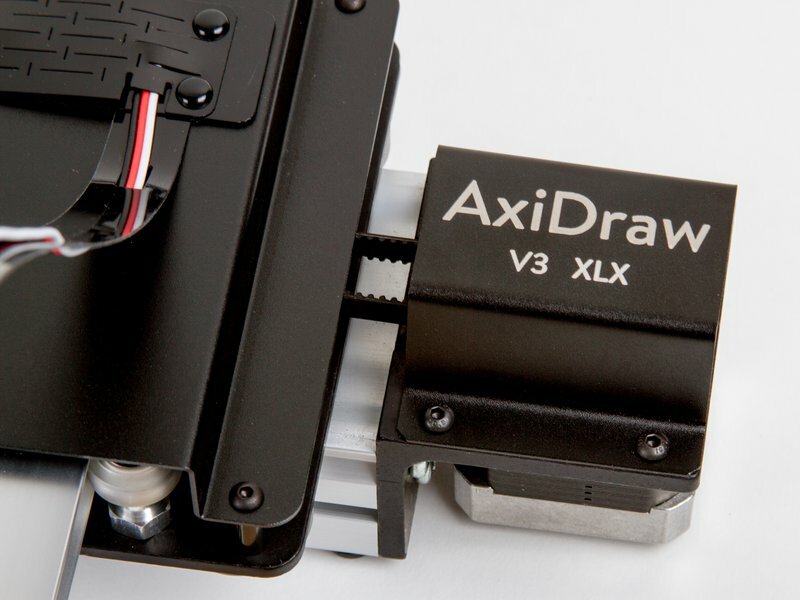 The AxiDraw V3 XLX drawing machine, fully assembled, tested, and ready to use. Universal-input plug-in power supply with US-style plug. For other regions, an inexpensive plug shape (but not voltage) adapter will be needed. Maximum XY travel speed, rapid: 11 inches (28 cm) per second. Reproducibility (XY): Typically better than 0.005 inches (0.1 mm) at low speeds. 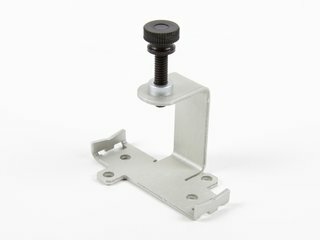 Major structural components are machined and/or folded aluminum. 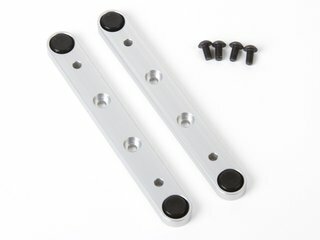 Holds pens and other drawing instruments up to 5/8" (16 mm) diameter. 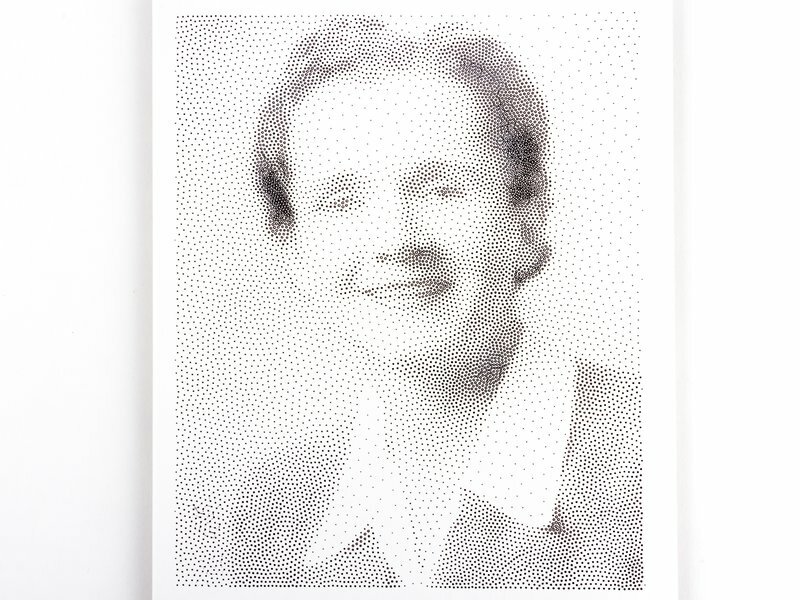 Overall dimensions: Approximately 32.5 × 16 × 4 inches (82.5 × 40.5 × 10 cm). 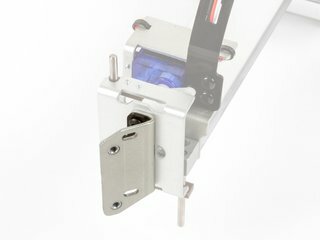 Maximum height with cable guides: Approximately 8.5 inches (22 cm). Footprint: Approximately 28 × 3.5 inches (71 x 9) cm. Physical weight: 5.75 Lb (2.6 kg). Dimensional shipping weight: 33 Lb (15 kg). 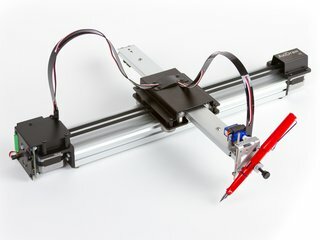 Drive directly from within Inkscape, using the AxiDraw extension. Note: programming is not required to use the AxiDraw. RESTful API available for full machine control, stand-alone or accessible by running RoboPaint in the background. Simplified "GET-only" API available as well, for use in programming environments (such as Scratch, Snap) that permit only retrieval of URLs. Direct EiBotBoard (EBB) command protocol available for use in any programming environment that supports communication with USB-based serial ports. Code that generates SVG files can also be used to (indirectly) control the machine.